3D homemade Art Deco style picture. Homemade 3D picture. 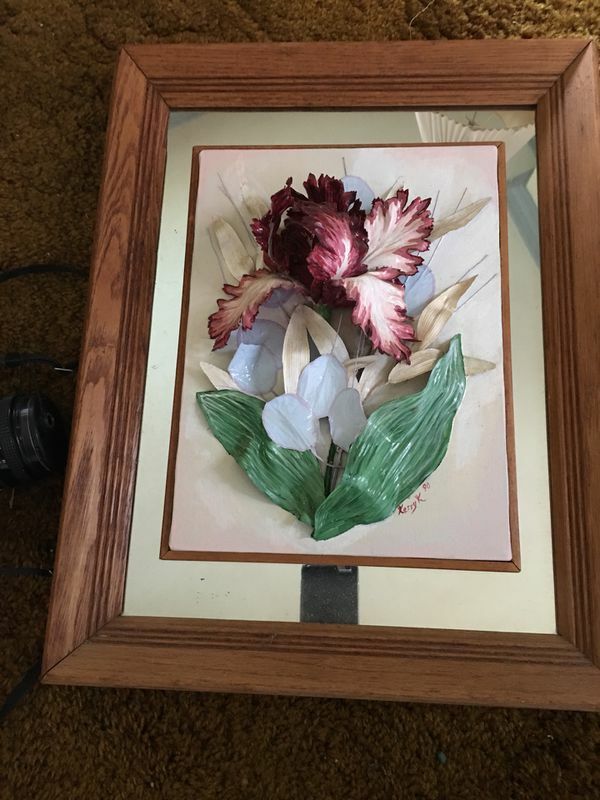 Hand painted iris.